The town's name recall its ancient religious Lombard customs: the Lombards, in fact, used to sacrifice goats to the god Thor before settling in one place. 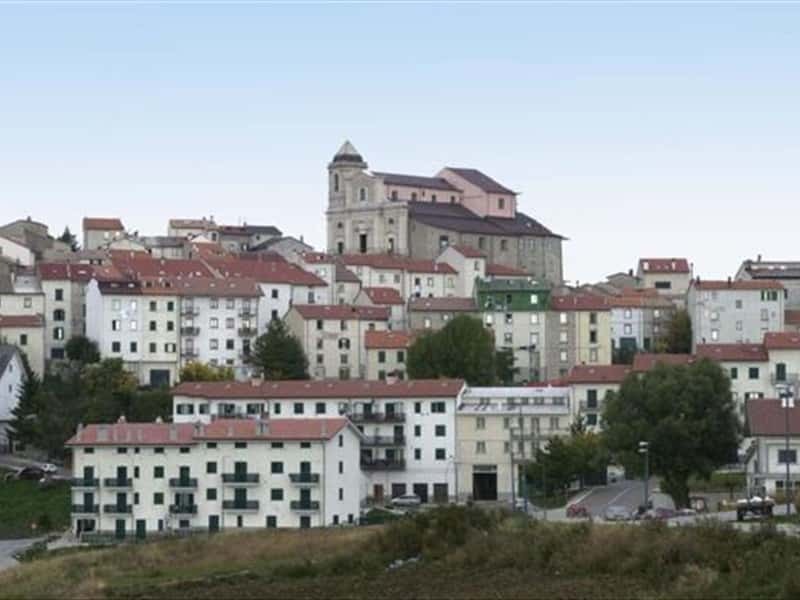 Capracotta is a municipality in the province of Isernia, situated at over 1400 meters above sea level. The municipal territories are also part of Mount Field area, which reaches a height of 1750 meters above sea level, while south of the main centre is where the source of the river Verrino springs. It is a very popular resort for Winter sports, being well equipped for two sport disciplines : cross-country skiing and down-hill (alpine) skiing. The discovery of tools evidence the presence of a settlement since the Palaeolithic Ages and excavations in the '80s have unearthed the remains of a settlement dating from the IX century B.C. The main center was founded during the conquest of the Lombards, whose influence is evident in its name. The local economy developed thanks to its location, a compulsory passage for sheep flocks between Abruzzo and Apulia. During the Second World War it suffered extensive damage by the attack of German troops and the population was forced to leave their homes. - the Garden of the Apennine Flora, which is a botanical garden where it is possible to admire several species of plants, typical of these areas. This town web page has been visited 21,144 times.